Health insurance covers people financially in the event that they incur medical bills due to injury or illness. Instead of having to bear the burden of paying these bills, which sometimes run into the five or six figures, a covered individual can shift the responsibility to an insurer that pays most or all of the charges. Individuals secure these benefits by paying a premium to the insurer each month. Now that the failure to maintain health insurance exposes the individual to financial penalties mandated by law, a number of people who had been previously uninsured are seeking coverage options. This is where the health insurance agent comes in. A valid, current health insurance license grants the right to sell this type of insurance to individuals, family, businesses, and other qualifying entities. Who Is Required to Obtain a Health Insurance License? In order to sell health insurance in any U.S. state, you must have a current license. Many states issue a Life & Health license that covers both types of insurance. Certain non-sales positions within the insurance sector may require this license as well. 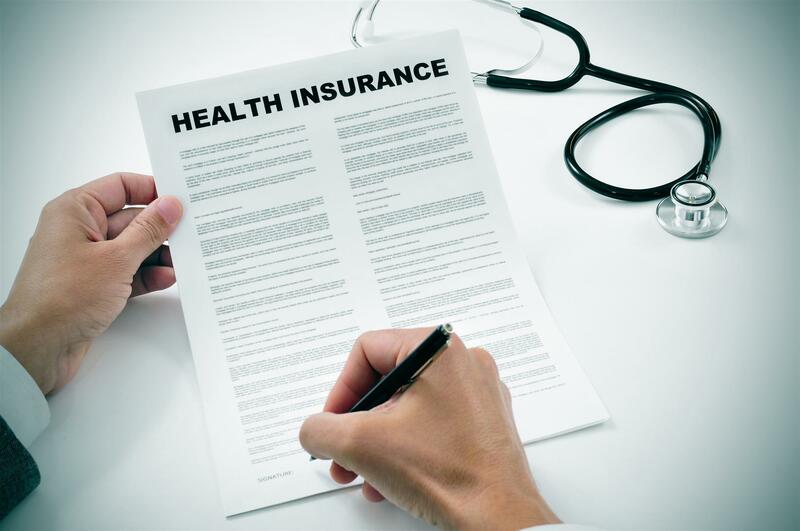 What Types of Policies Do Health Insurance Agents Sell? Research State-Specific Requirements: Every state has its own rules and regulations. You need to know the rules that apply in the state where you will be obtaining your license. If you will work in multiple states, then you will have to get a health insurance license from each of those states. Take the State Exam: You will have to pass the test offered by the state in which you want to obtain your license. The specifics of this test vary by state; it could be anywhere between 50 and 200 multiple-choice questions covering all aspects of health insurance and agent protocol. Take Any Required Continuing Education Classes: In many states, you will be required to take continuing education classes so your knowledge of industry laws and procedures remains current. Health insurance agents are expected to comply with any Codes of Conduct enforced by the state where they are employed. When Do I Have to Renew It? It depends on state law, but a two-year renewal period is typical. You will probably have to demonstrate compliance with continuing education requirements when renewing. What Kind of Exam Study Help Is Available? America’s Professor is a fantastic resource for anyone who wants to study for their health insurance exam. Feel free to explore our selection of study aids and resources.